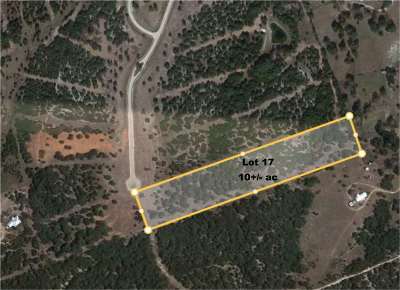 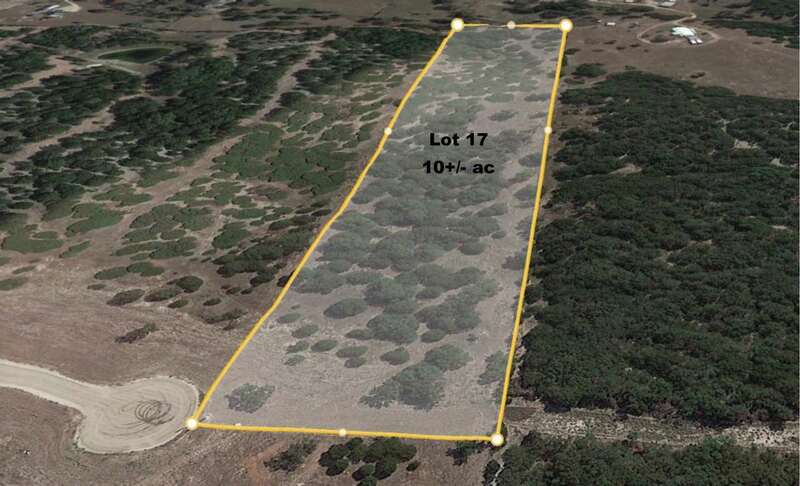 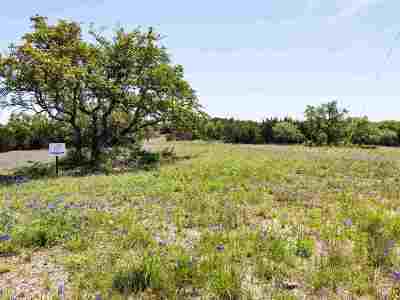 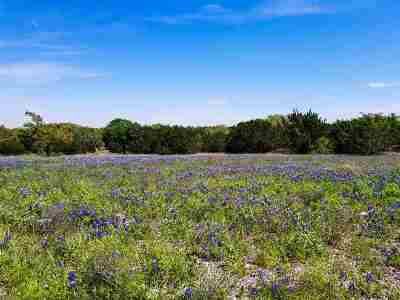 Private acreage home site at the end of a cul-de-sac with wonderful views of the surrounding Hill Country. 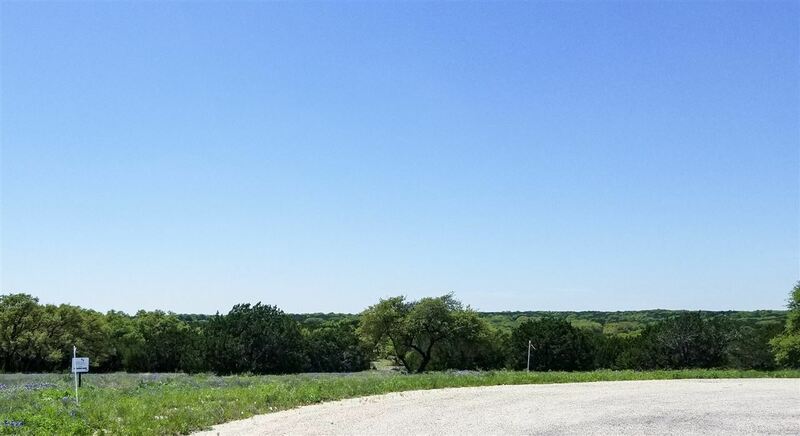 Located in lovely Meadows at Bluebonnet Hill subdivision, this ten acre tract is already Ag exempt which is provided by the subdivision for lower property taxes. Just a couple of minutes to Burnet, 10 minutes to the popular Highland Lakes, and 50 Minutes to Austin. 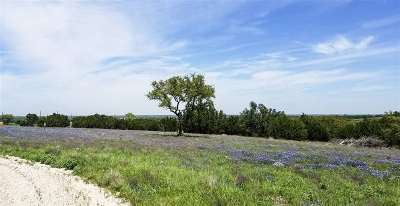 The Burnet area is a hub for lake and land recreation such as skiing, swimming, boating, fishing, kayaking, and mountain biking and hiking. Also enjoy golfing, scenic Hill County tours, wineries and breweries, Hill Country Flyer Steam Train, delicious restaurants, an amazing school district with wonderful teachers and staff, and top notch medical facilities. 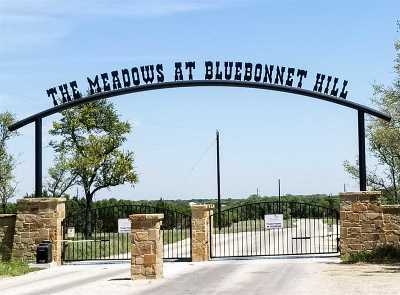 Burnet is a great place to call home. 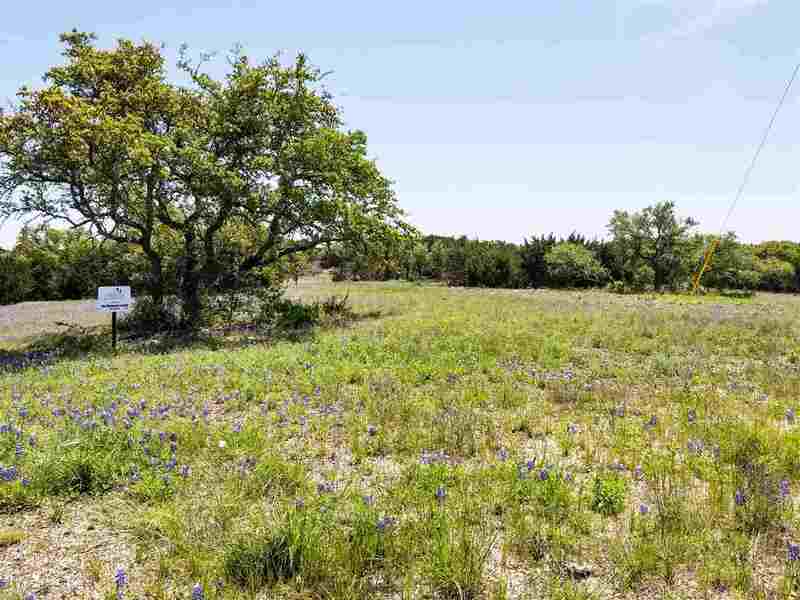 Make this ten acre site the place for your dream home and enjoy all the Burnet area has to offer.